so it's been raining a lot around here lately. and it hasn't felt much like summer. actually, it's felt more like early autumn (crazy, i know). it's usually pretty steamy come this time in korea. cool breezes and not sweating like a pig? hey, i'm not complainin. actually, i've really been enjoying the weather this year. last summer i was so depressed because (unbeknownst to me) i guess it usually rains for about a month during the summer in korea. and last summer it rained, and rained, and rained. but not the cool kind of rain. 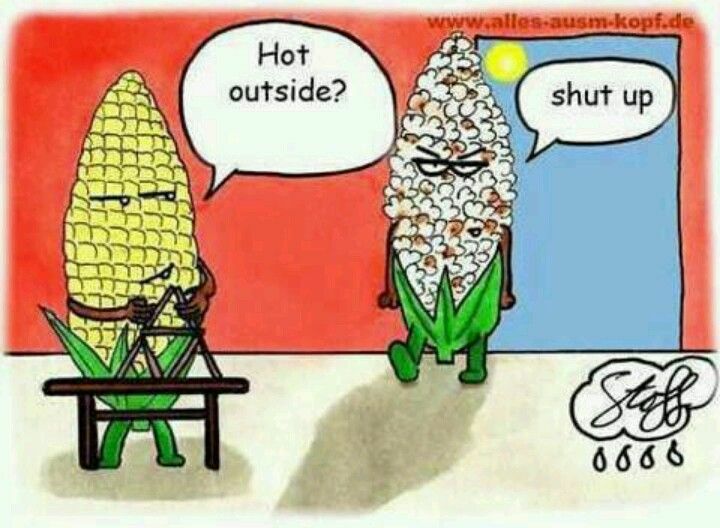 the sticky, hot, steamy kind. where you pretty much look like this. all. the. time. so, basically, it was hot and sticky with grey skies every day (pretty much). the skies may have been grey, but i was definitely pretty blue. so, i thought i'd round up some rainspiration for those of you who are also finding yourself showered a little more than you'd like. 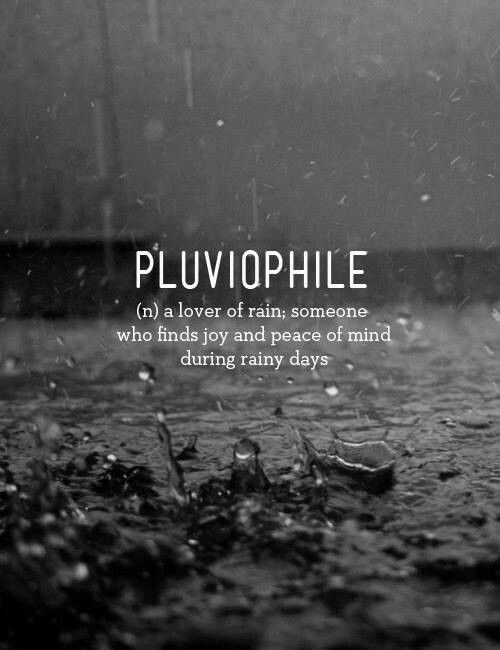 okay so pluviophile isn't technically a word, according to merium + webster (i checked), but it made me laugh when i saw it. what a great thing to find joy + peace of mind on a rainy day. anyway. wherever you are, whatever the the weather...happy summer and happy weekend! what kind of camp are you? we've been drinking this lately. soooooo refreshing!